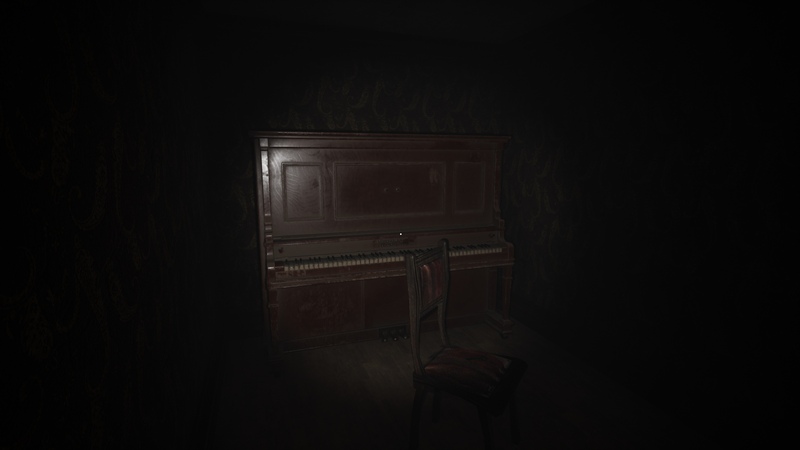 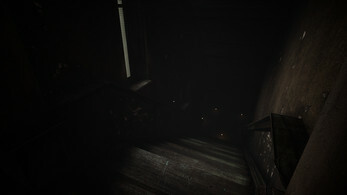 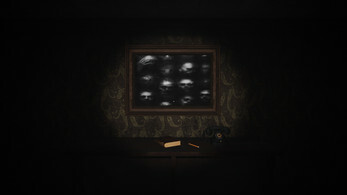 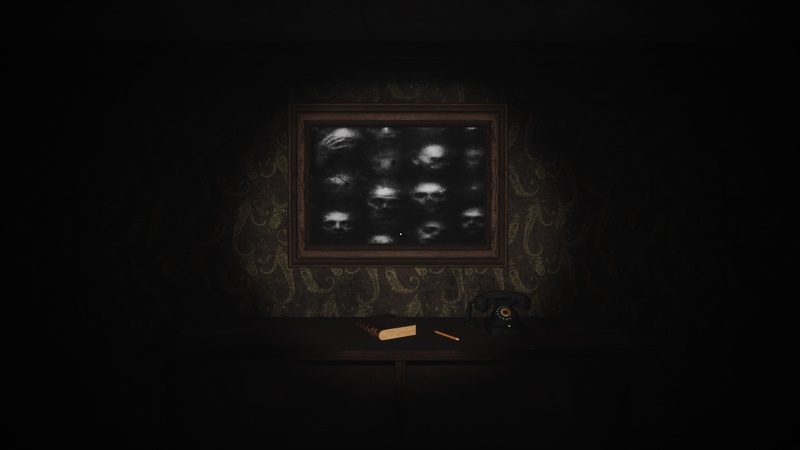 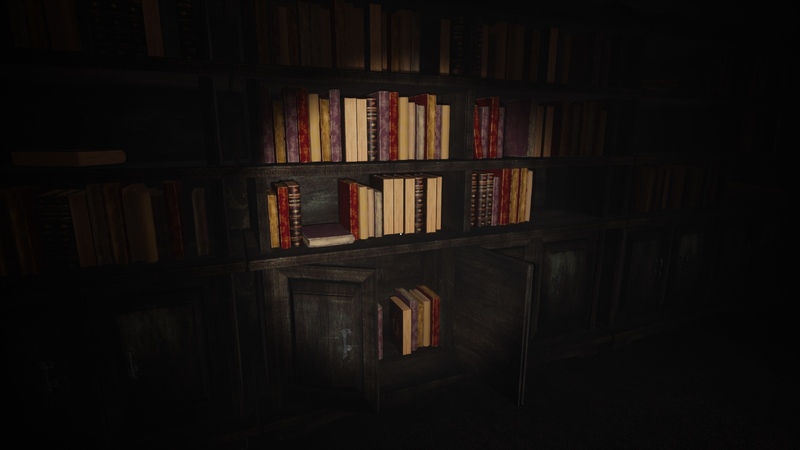 The Recipe Of Madness is a horror game. The plot follows Frank, a journalist, who's got to interview a famous writer. 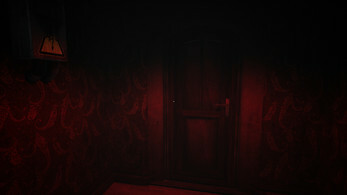 You came to his house, but got locked up inside. You'll need to untangle the mysteries of the house and his occult owner.